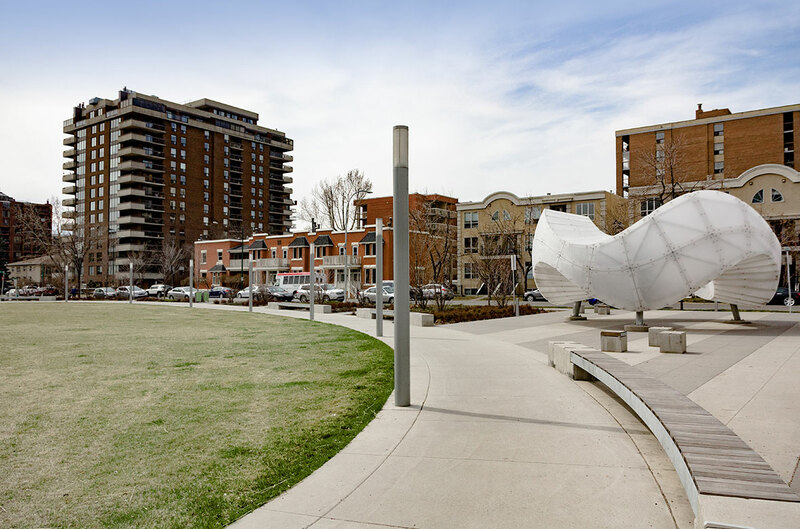 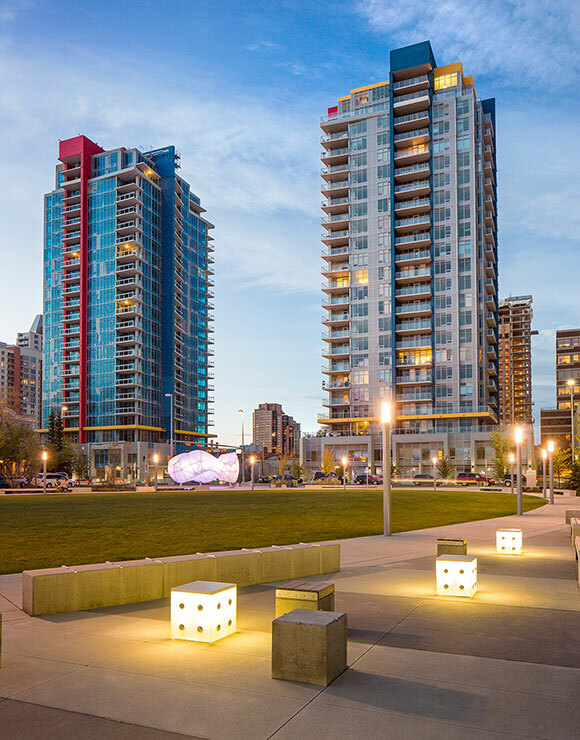 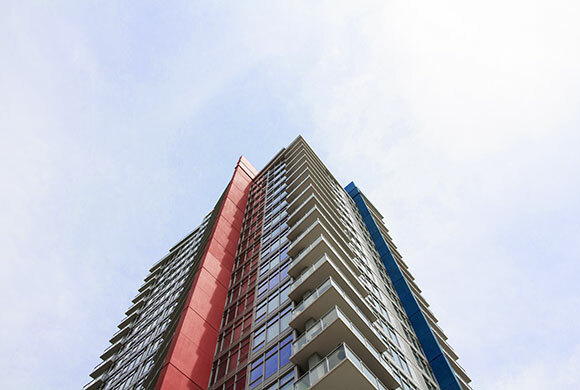 The Beltline is a vibrant community located in the centre of Calgary. 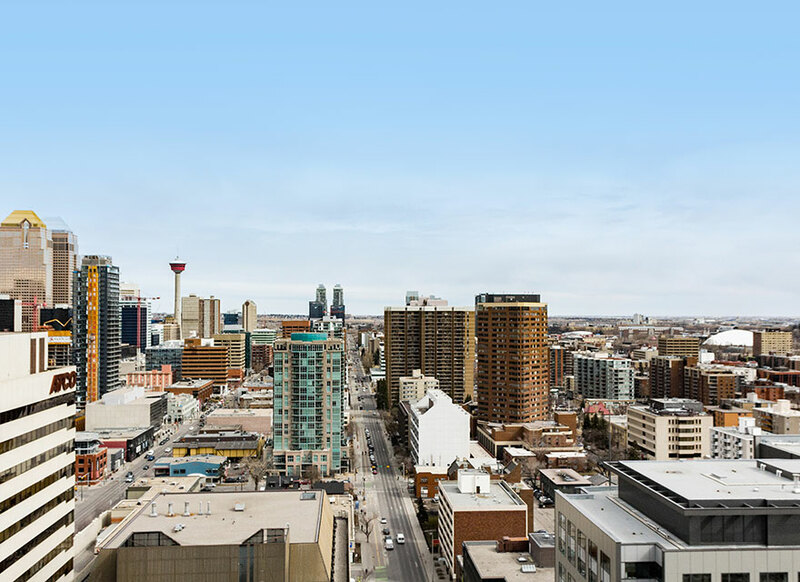 AURA TOWER IS SITUATED IN THE HEART OF THE BELTLINE within walking distance to all the amenities your family needs! 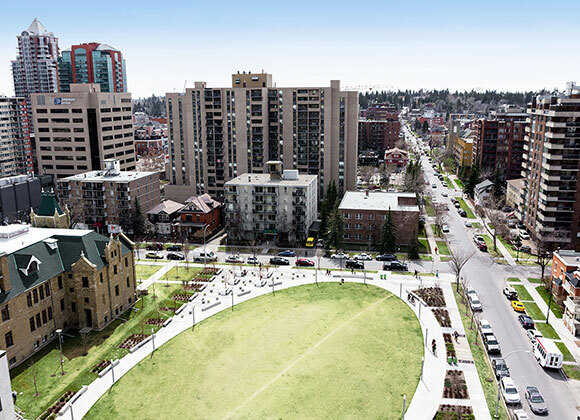 COME HOME TO CONVENIENCE with grocery stores, trendy restaurants, and local brew pubs near by.